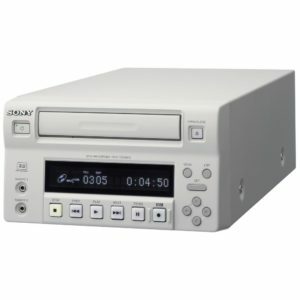 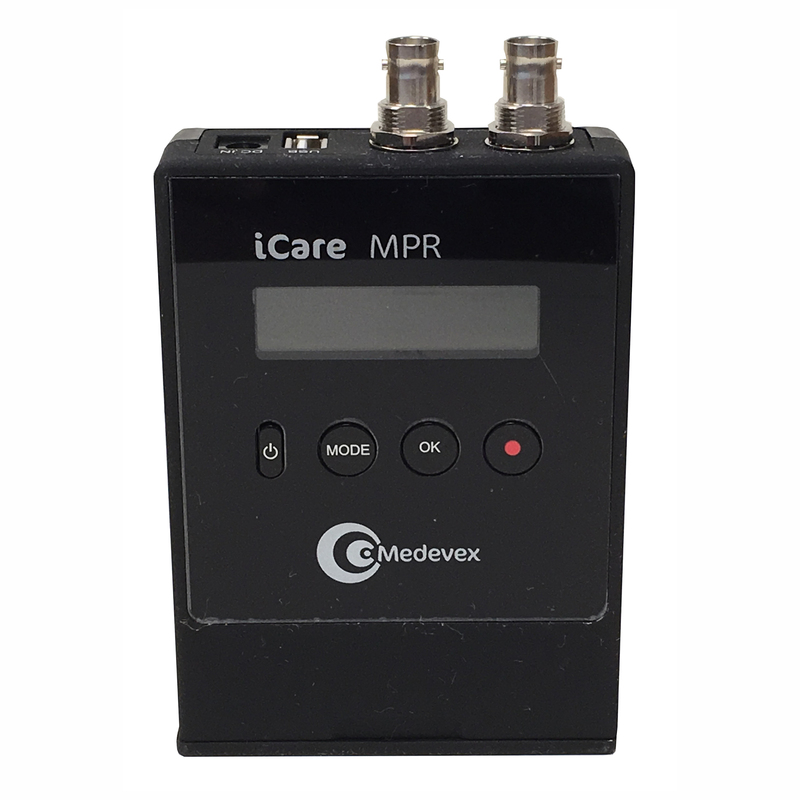 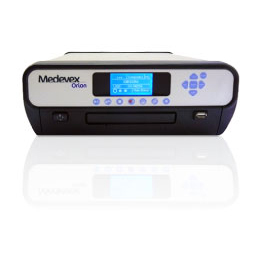 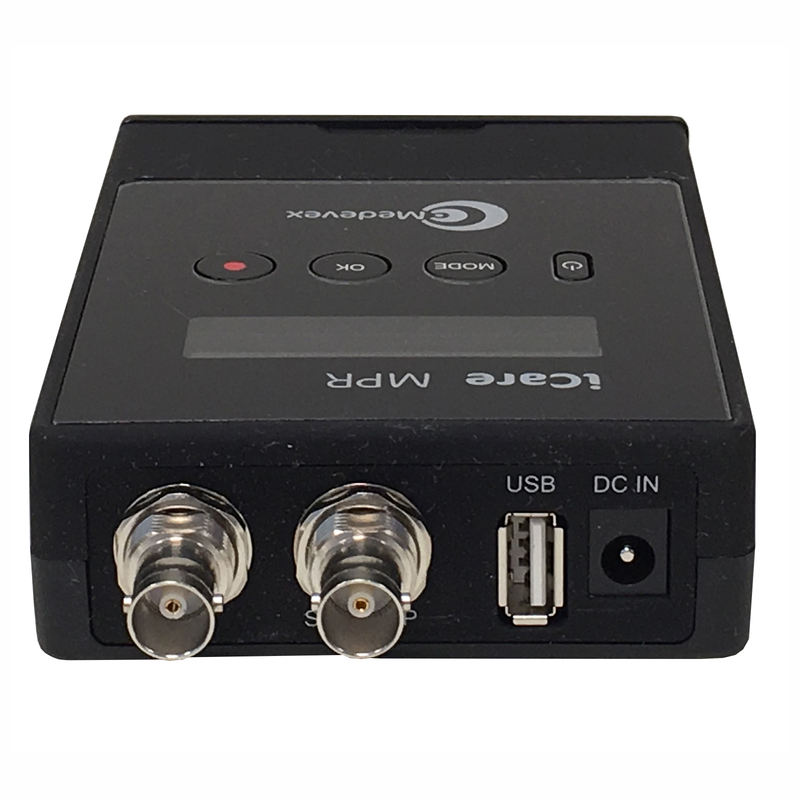 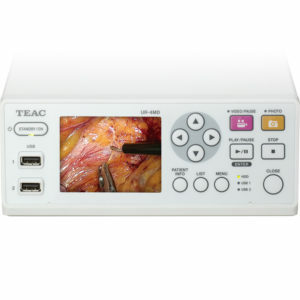 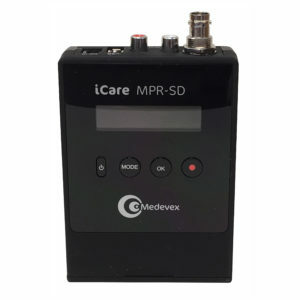 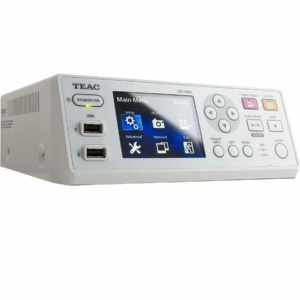 iCare MPR HD Recorder - SST Group Inc.
• High Quality and detailed videos using the lastest MPEG-4 technology (H.264). 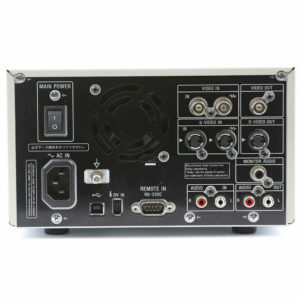 • Video Input: SDI In. 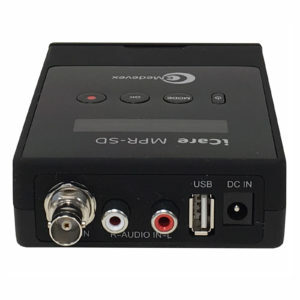 • Video Standards: PAL/NTSC, HD Ready, Full HD. 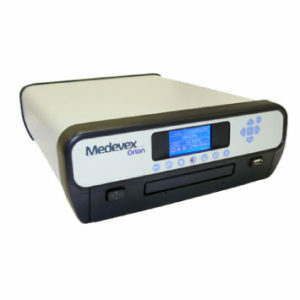 • Battery autonomy: 4 hours.